Many organizations are leveraging Dynamics GP as one of their core financial applications. The need to create dashboards and visualizations of that financial data in real time was a challenge one of our clients faced. They had data in Dynamics GP, thus the actual data was in SQL Server, along with yearly budget related data in excel. They were looking to create a dashboard that would allow them to gain insight into their year to date expenses, current cash balances, accounts payable, accounts receivable as well as additional key metrics. They knew there was a way to achieve this given they had Power BI licenses as well as SharePoint online, they just weren't sure how to achieve that goal. 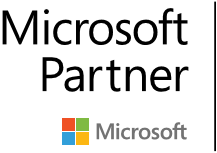 In order to implement the required functionality, we configured a Power BI Gateway on the Dynamics GP Server to establish connectivity to it. 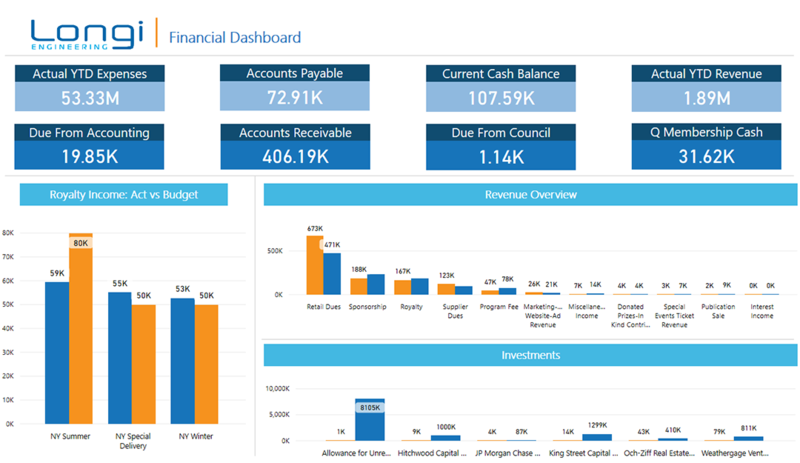 We then used the Power BI desktop to import their excel budgetary data and associated Dynamics GP tables. There was a refresh scheduled daily to refresh the data. By using measures and DAX we were able to extract all the required data and map it to associated visuals within the dashboard. We then embedded the dashboard in their SharePoint online intranet. It has now become a mission critical application they rely on!